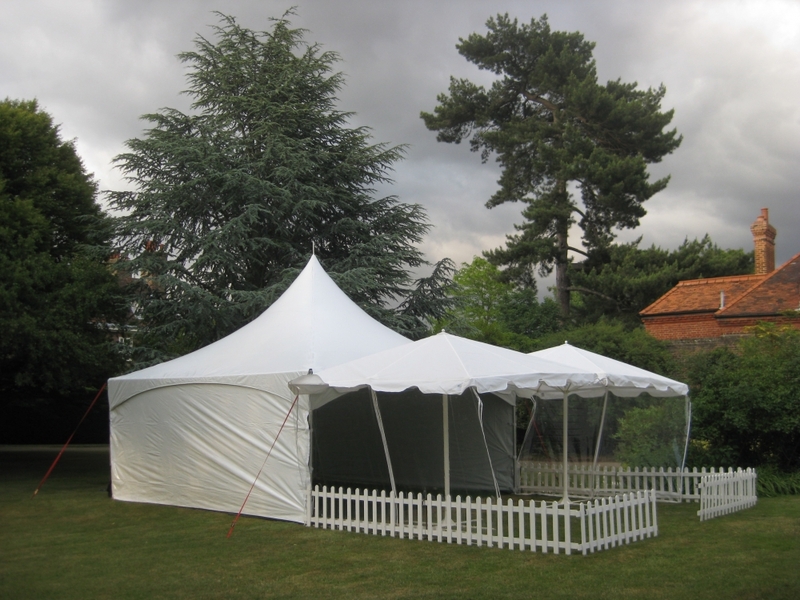 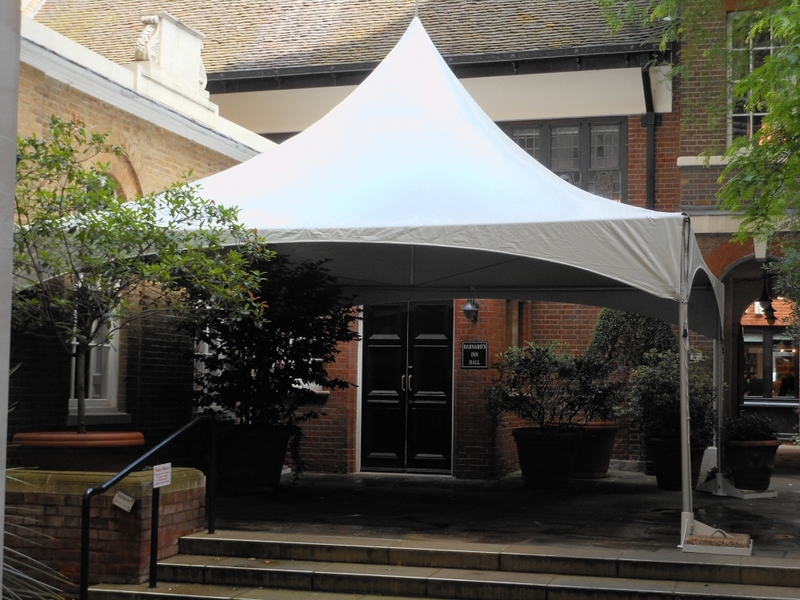 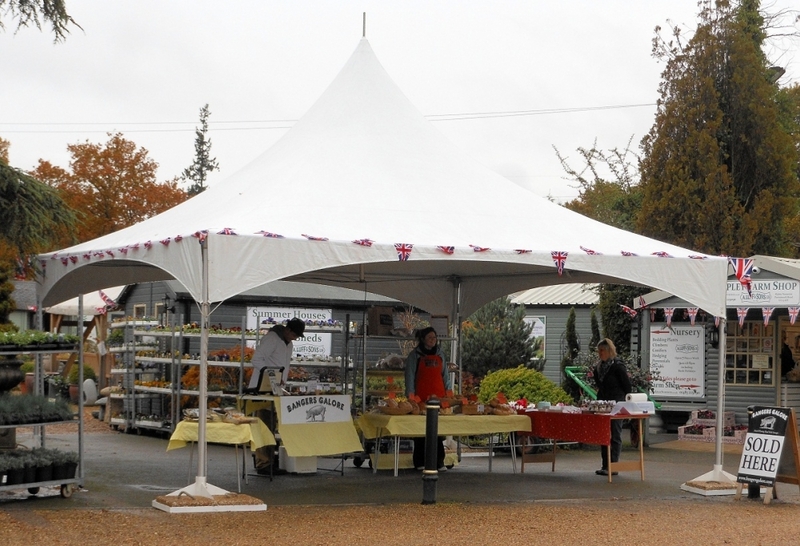 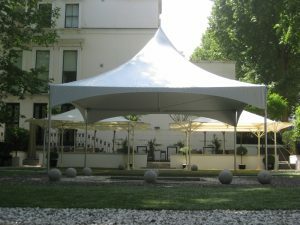 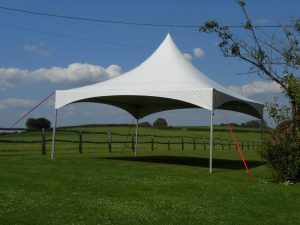 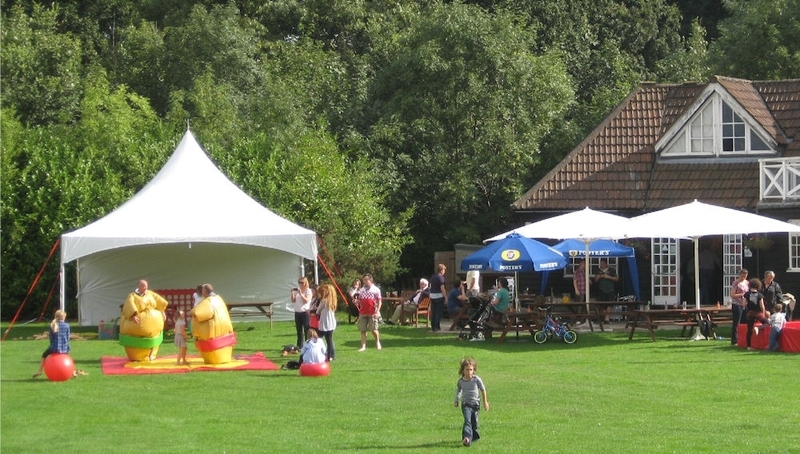 The Party Canopy measures 6M (19’8”), and can be erected with or without side panels, one of which offers a clear window. The tubular framework, corner casting joints and feet are all made from high quality aluminium. 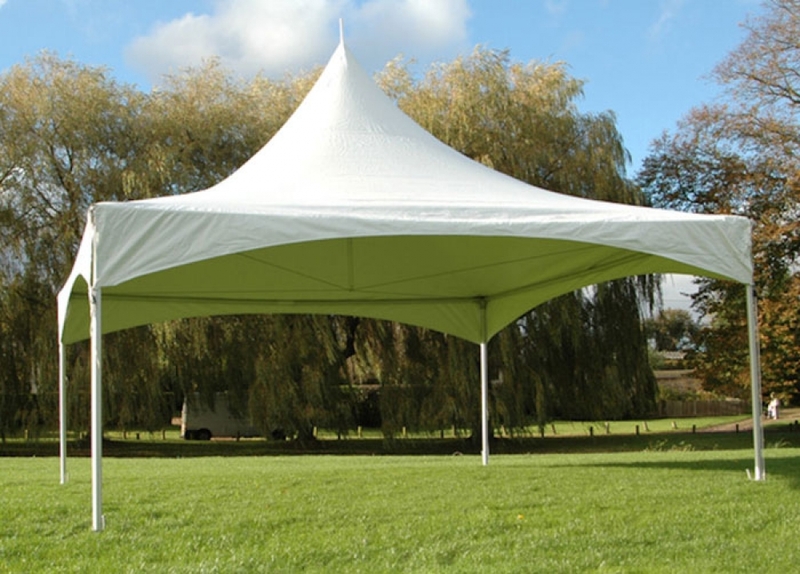 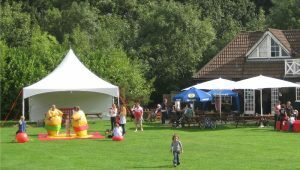 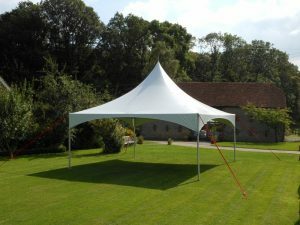 Standing out on its own, or at the entrance to a function room or marquee, the Party Canopy has a striking conical roof, whilst the absence of a central pole maximises the interior floor space.